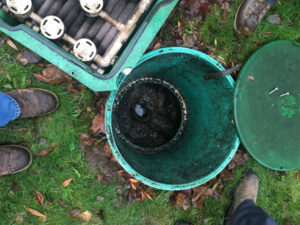 Having septic tank cleaning services done at regular intervals is a part of owning and using any residential or commercial property that is not on the city sewer system. 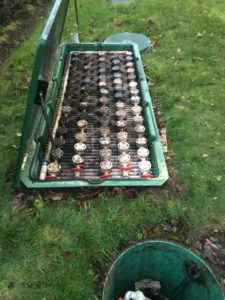 The tank of its septic system needs to be pumped every few years to allow a continuous flow of waste into it. The generally recommended interval for septic tank pumping in most Milton, WA properties is three to five years. Want to save your loved ones or employees and customers from a lot of needless inconvenience and hazards? All you have to do is call us regularly for septic inspection and septic tank cleaning. Why Should Milton Residents Choose Us for Septic Pumping? VAC-TEC LLC. is the expert to choose for septic pumping services in the Milton area. 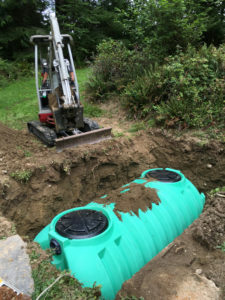 Call Tacoma – (253) 777-4887 Seattle – (206) 339-0039 Olympia – (360) 338-6686 North Dakota – (701) 566-0045 now if it is time for septic tank cleaning in your home or business property.